If you are fed up with lots of mails spamming your inbox, then this article is for you. Most of the times we will get mails from unwanted persons or some spam mailer lists which we have subscribed long back. Cleaning up all these mails is a heavy task. 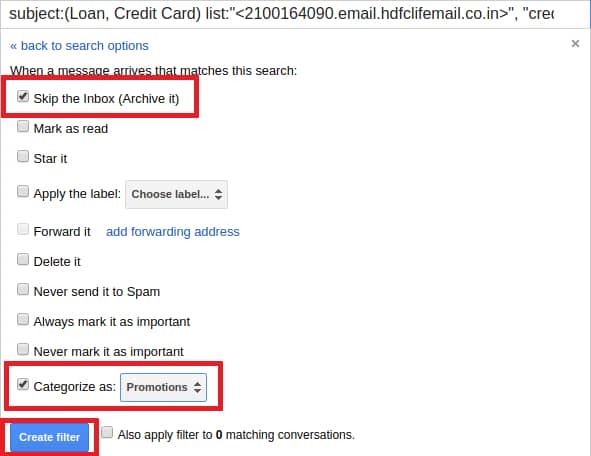 So in this article, we will let you know How to Block Unwanted Emails in Gmail. Gmail, owned by Google, is the most extensively used mail service. Almost every person will be having gmail account. Why do you get Spam mails in Gmail? But still we can see few of the unwanted spam emails landing in our inbox folder. 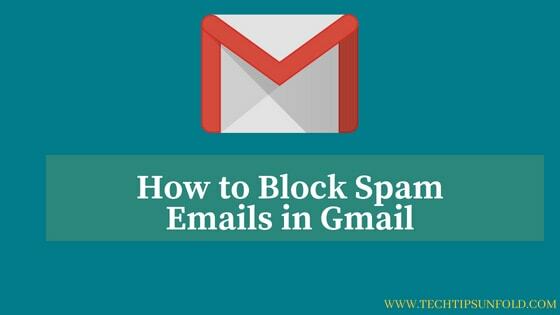 So in this article, we will let you know How to Block Unwanted Emails in Gmail in step by step guide. How to Remove Google Account from Android [3 Simple Methods] How to Block Your Number When Texting?